I’ve been buying and reselling new and used furniture for a couple of years now, finding pieces at low prices that I know can be instantly turned around (without any fixing up) for substantially more money. 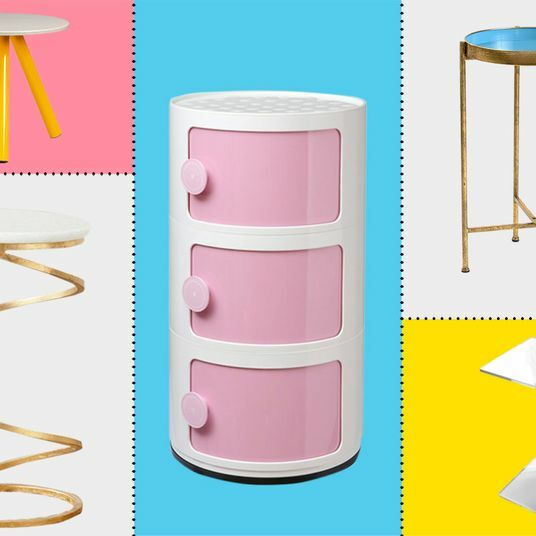 After all that time, here’s what I’ve decided about Ikea — the brand can make great transitional furniture for dorms and first apartments, but my problem is that their low prices are too often the result of lower-quality materials. Fine, not all jeans are selvedge; not every car is a Volvo. 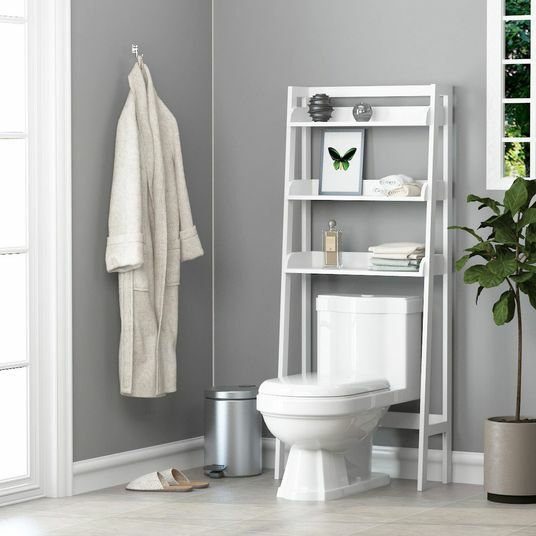 But there’s an impermanence to Ikea’s reliance on particle board, that porous combination of wood chips and glue that looks gross, breaks easily, and can never be truly repaired. My carpet probably still has splinters from an old Malm dresser. But there actually is quality furniture sold at Ikea, especially if you follow one simple rule — solid wood and metal only. Abide by that and you can walk away with furniture that’s better constructed and, for my money, infinitely more stylish than the rest of the heap. 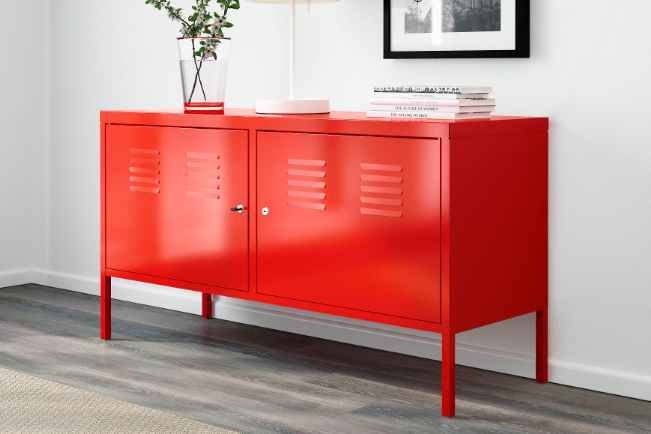 Here, a personal cheat sheet on the best long-lasting Ikea pieces. 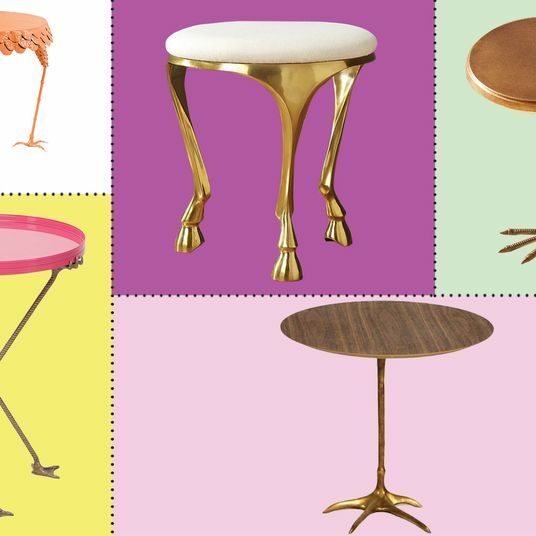 Whether you intend to keep them forever, these pieces are far more likely to at least give you the option. 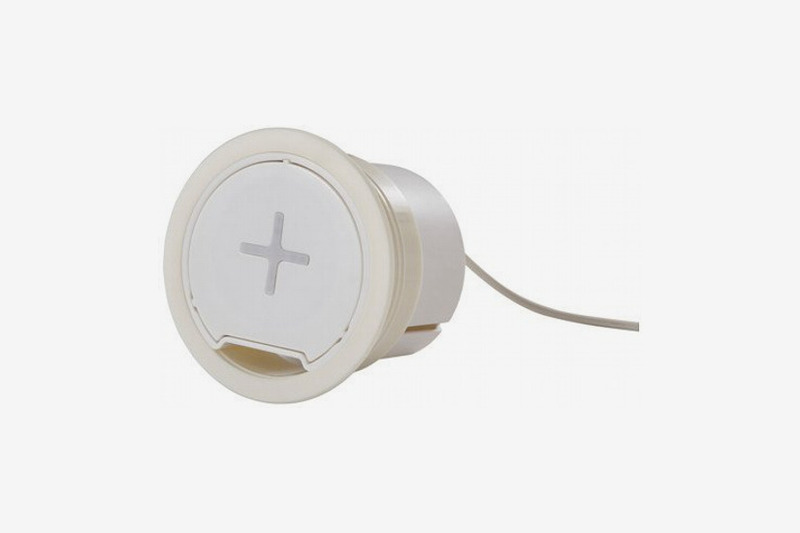 Note that Ikea isn’t entirely hip to free online shipping yet, and smaller items will cost you a flat $9 shipping, while larger ones will cost $39. I think these pieces are worth it. Let’s start simple. 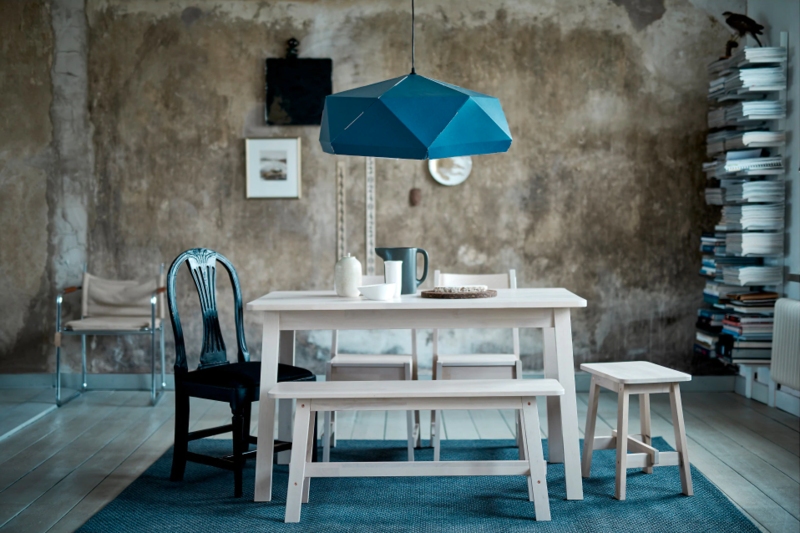 Ikea actually has a solid selection of dining tables made solely from natural materials (if you’re between the ages of 22 and 40, you or someone you know owns the INGO). 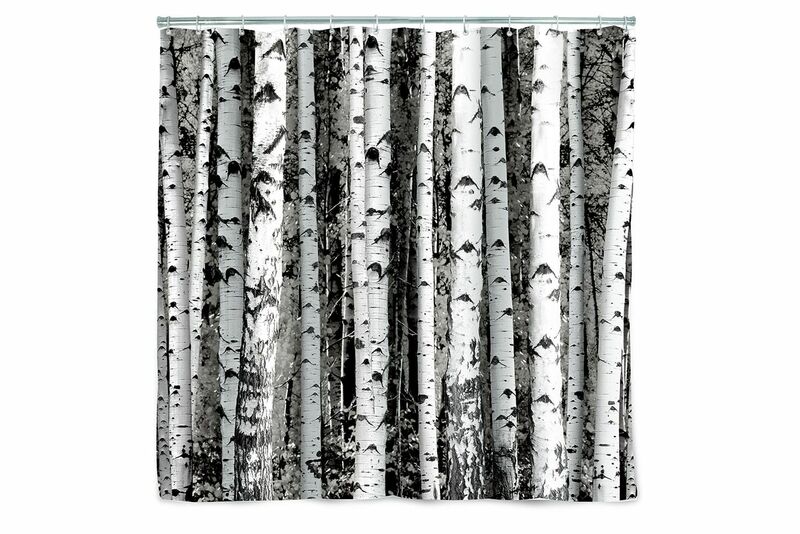 For a slightly more original and upmarket look, I prefer the farmhouse-inspired Norråker. 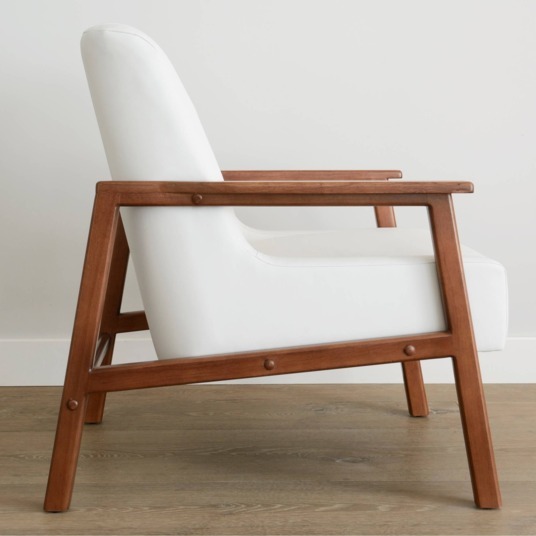 It’s made with birch wood, which is significantly more durable than pine, the go-to for most low-cost solid wood furniture. The Hektar is no-nonsense in the best way. The simple, industrial-inspired look of the all-metal body isn’t going to age out ever. 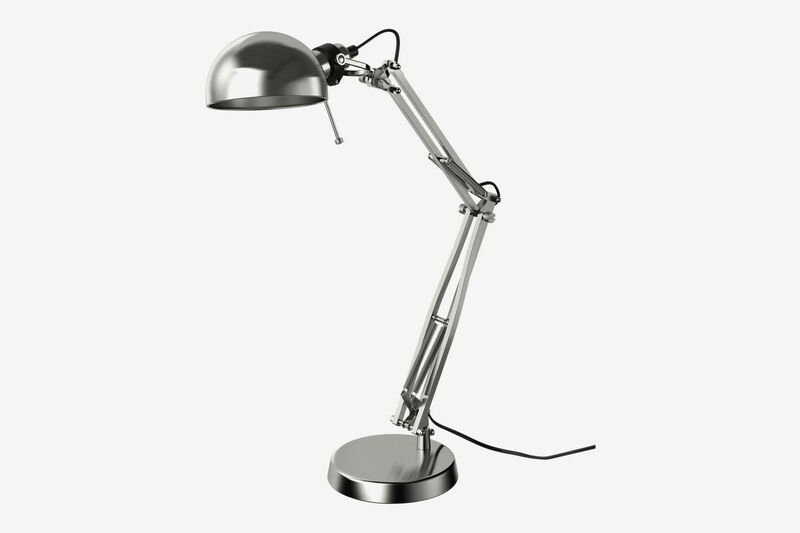 Pivot the head down and you’ve got a task or reading lamp. 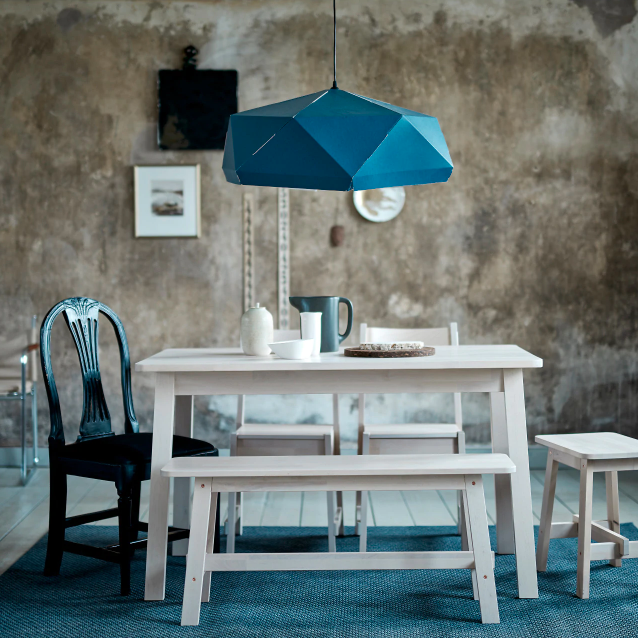 Pivot the head up and you can fill a whole room with soft, indirect light. I have one in my bedroom and will be bringing it to my next apartment (and my next after that). I’ve actually bought and sold a few of these on Craigslist, successfully listing them for 80 or 90 percent of their original retail price. I’m a huge fan of repurposed schoolhouse pieces, which are designed to withstand more abuse than other genres of furniture. Also, is it just me, or are those thick blue resin desk chairs we all had actually beautiful? (Please validate me — I have two in my kitchen.) Though this sideboard/entertainment console has never spent a day in one of our crumbling public schools, it can certainly prop up your TV for years. Bamboo is one of my favorite furniture materials. 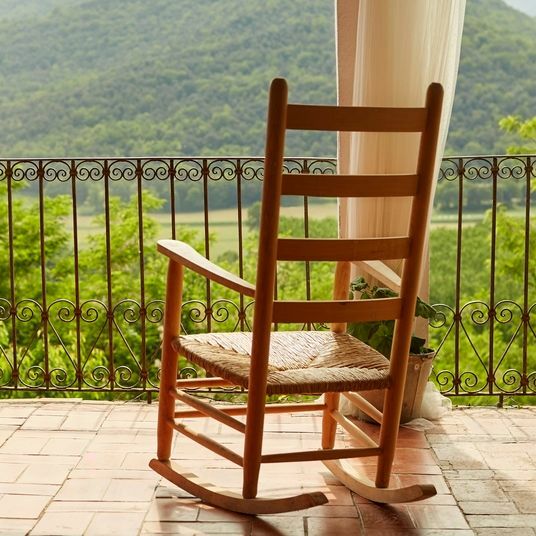 It sustainably and cheaply substitutes for wood while matching or improving upon virtually every quality we looked to wood for in the first place — durability, strength, and unique grain. This drop-leaf is a fantastic option for smaller kitchen or dining spaces that need flexibility. 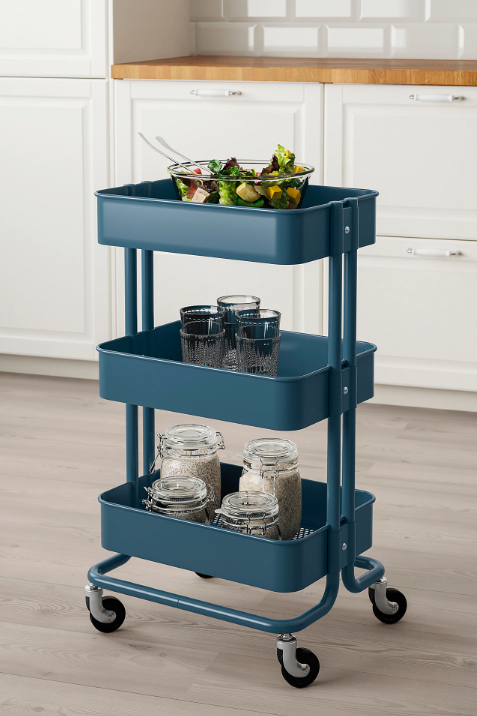 I love a utility cart that actually lives up to the word “utility.” Ikea frames this as a bathroom storage piece (which is what I use mine for), but it’s equally at home as a bar cart, rolling spice rack, workshop organizer, or even a nightstand. So many similarly priced carts use extremely thin metal grates connected by easily broken plastic fasteners, but in my experience, the Råskog can stand the test of time while sporting an elegant, slightly futurist look. Always approach combination pieces with skepticism. The more tasks one product says it can perform, the worse it’s likely to perform all of them. 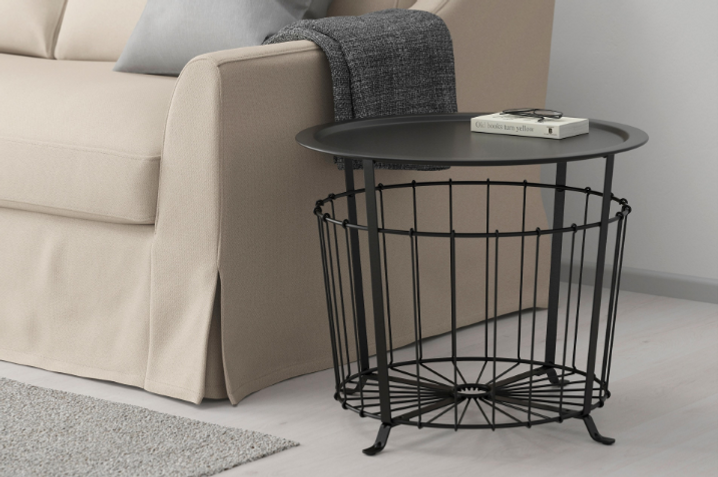 In the case of the Gualöv side table, though, a wire basket and metal tray top work in simple harmony to store blankets, board games, or whatever else might otherwise clutter a living room or bedroom. It’s great. 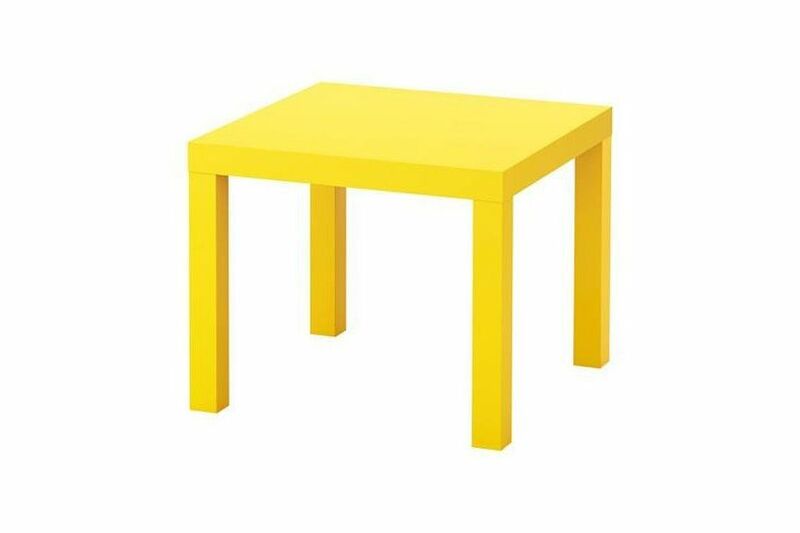 The Poäng might as well be on the Ikea flag. It’s gotta be the most ubiquitous piece in the company’s history, having been in production for over 40 years. 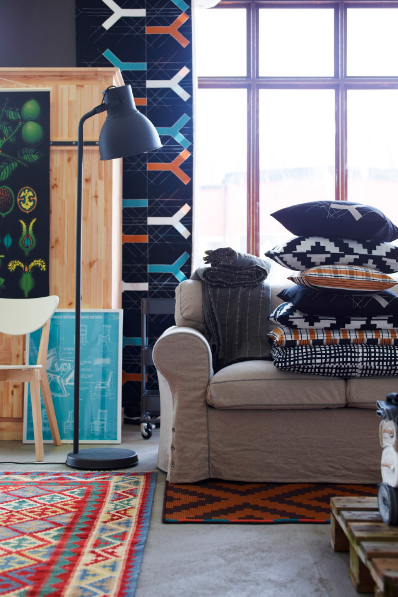 That comes with a stylistic downside — no one is going to think you got this chair anywhere but Ikea. 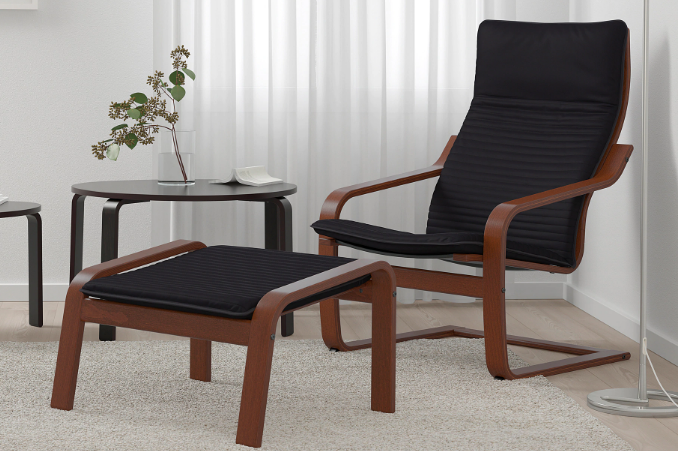 But if you can embrace the Poäng’s obvious pedigree, you’ll have a versatile and shockingly comfortable lounger that blows away every other living-room chair I’ve found under $250. But wait: I said no plastic. 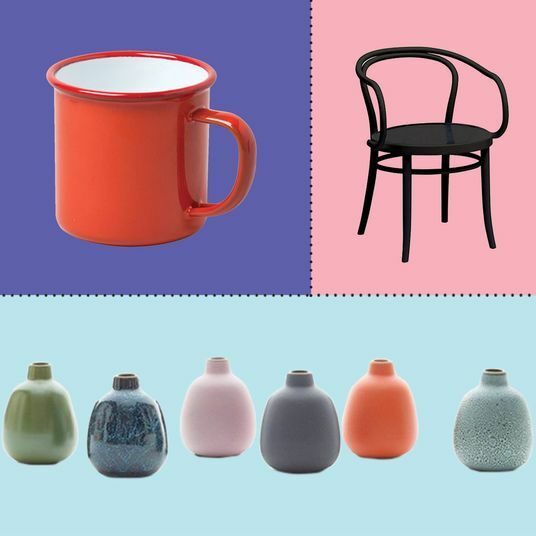 As a general rule, yes, let’s avoid artificial materials when they are used as cheap substitutes for what the manufacturer, consumer, and even the piece itself would prefer. 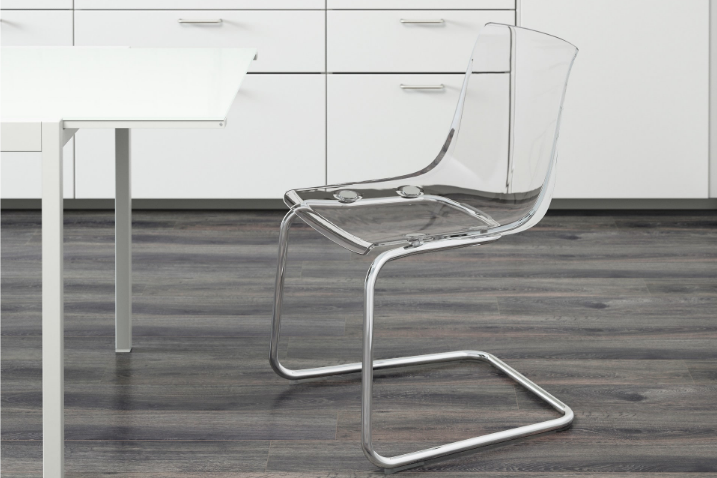 In the case of the Tobias, though, plastic is the best material for creating a subtly sloped, transparent design inspired by the far more expensive Ghost Chair. It’s durable, versatile, and surprisingly comfortable. 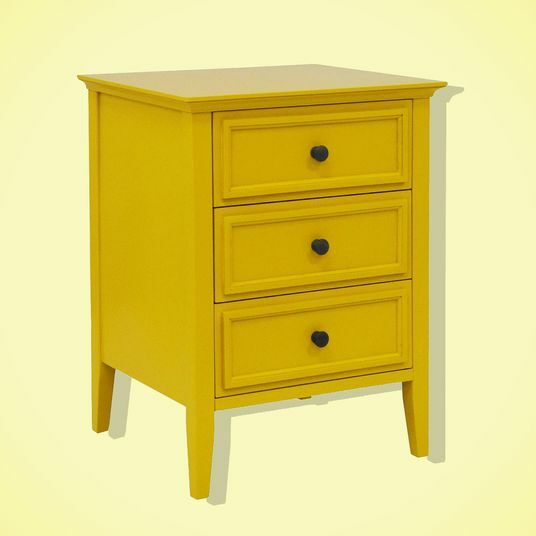 The great picks at Ikea aren’t limited to one-off pieces, though. 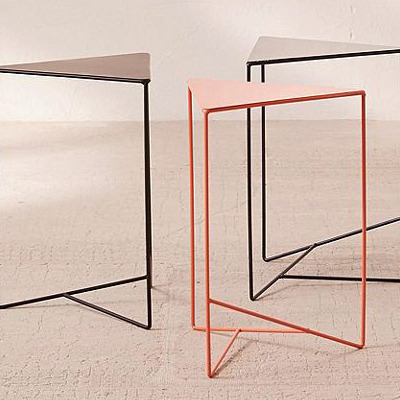 Some entire collections use quality materials throughout. I especially like the Fjällbo series, which is all solid wood and simple black metal. 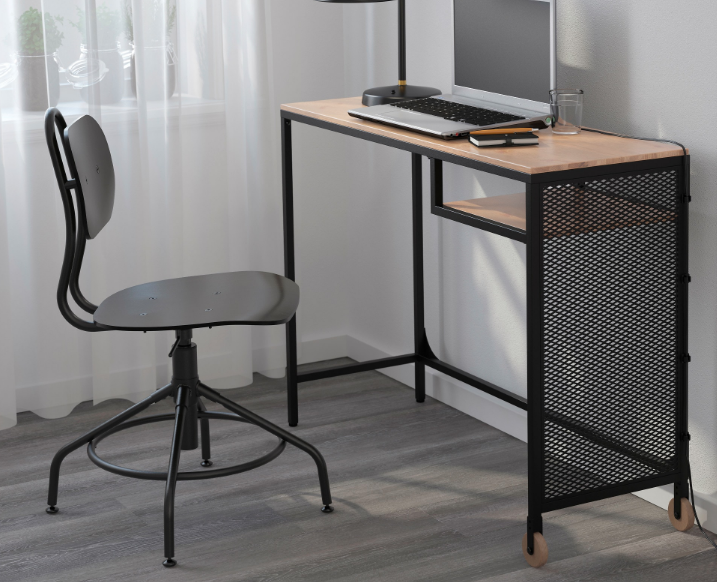 My favorites are the (exceptionally priced) laptop desk and double-wide shelf unit. 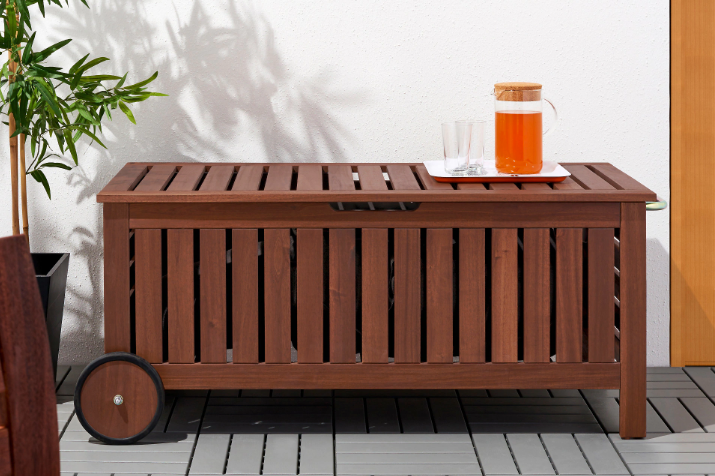 Another good collection: All pieces in the Äpplarö family are made of solid acacia wood, an economical and visually appealing choice for outdoor furniture. I’m all about the straightforwardness of this dining set and the practicality of the storage bench.